Congratulations on the superb participation at AfroQuiz 2017! We were so pleased that so many young participants came down to the event, along with their families. 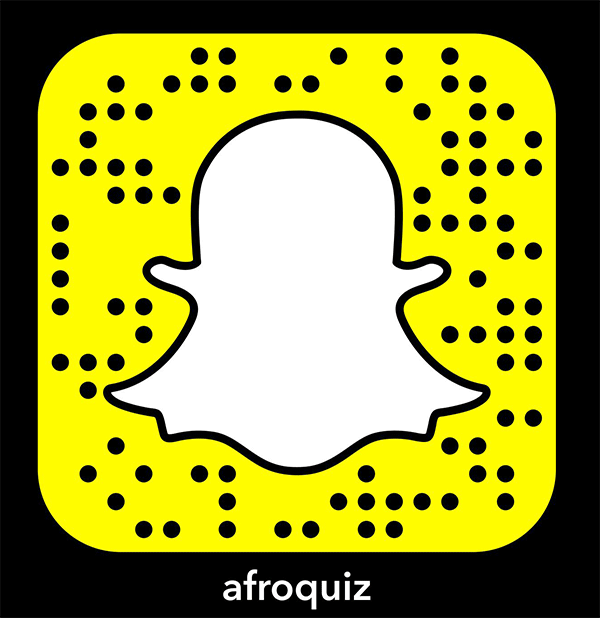 A big thank you goes out to all the #AfroQuiz525 participants for taking the time to prepare and study. You were fantastic! We are so excited about the new partnership we have with the Citadel Theatre, our new AfroQuiz host. Did you know the Citadel generously donated two gift certificates for over $300 each?! We used these as prizes for the 10-12 age categories. The recipients are able to attend any child/youth programming the Citadel Theatre offers. This is such a great opportunity for our young people! Additionally, the Citadel Theatre has generously offered a 15% discount to all AfroQuiz participants. This discount can be used to any programming the theatre offers! The personnel at the theatre are very keen on having our students participate in their programming. Based on personal experience I can tell you the Citadel Theatre has top notch programming for children and youth. If you want to attend a program but the price is out of reach, the Citadel Theatre would like to work together with you to find a comfortable price point for you. One of our CCACH tutors could not stop talking about the great experience she’s had with the Citadel Theatre School. I couldn’t agree with her more! Please email us for more information. We are halfway through the school year. If you are having any academic struggles and need some help or intervention, CCACH Tutoring is for you! Please sign up through www.ccach.org and we will contact you as soon as possible. Stay connected with us! Go to www.ccach.org and signup to receive the CCACH newsletter! You can also find us on Facebook, Twitter and Instagram!